Available at Tall Boys Tavern in Hobson and Gally’s Tap Room in Harlowton. Watch for expanded tap takeovers! "A “Montana Amber” ale using craft malted barley from Farm Power Malt located in Power, MT. We added raw barley from Heartland Seed, Steve Grove & Bing VonBergen of Moccasin, MT, and whole leaf hops from Fresh Hopped Farm located in Sydney, MT. 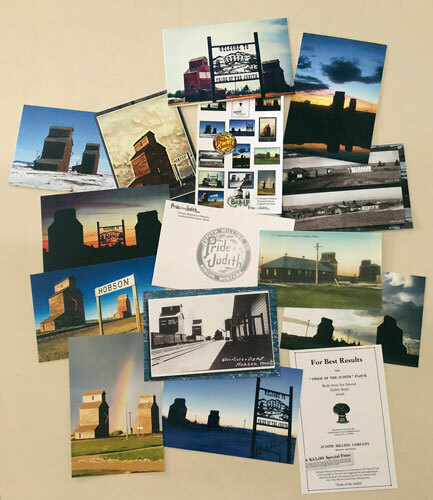 Set of 13 cards containing a great variety of historical and current Hobson elevator images. 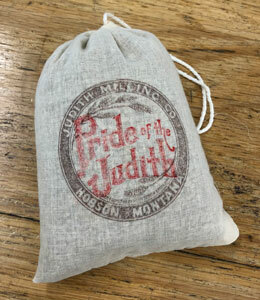 Reminiscent of the old flour sacks. 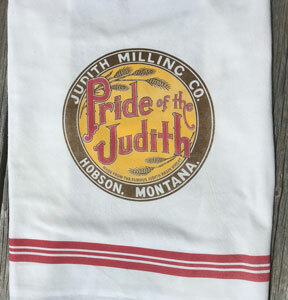 Boasting the Pride of the Judith logo, they are filled with approximately 2.5 cups of Judith Basin wheat donated by Heartland Seed, Steve Grove and Bing VonBergen. 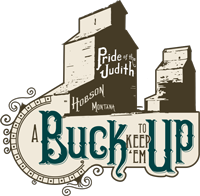 Phase 1 goal is $10,000 to clean up, seal the elevators from man and beast, acquire insurance and apply for the BNSF property lease. $30,000 total goal is for new roofs, siding repairs and a finish on the siding to help keep them healthy for another 100 years. in maintaining the love and pride in these relic prairie skyscrapers. to our ancestors and founders of this agricultural community.